As the saying goes “Eating in Guangzhou,” Cantonese cuisine is prepared in a wide variety of ways using almost anything under the sun. 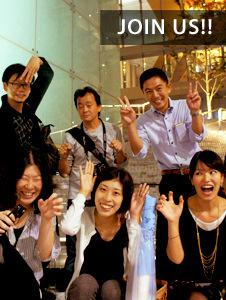 Residents carry that energy into the lighting environment that is equally diverse and full of activity, maybe a symbol of the recent economic development in China. In the city limits of Guangzhou the Pearl River runs from west to east. 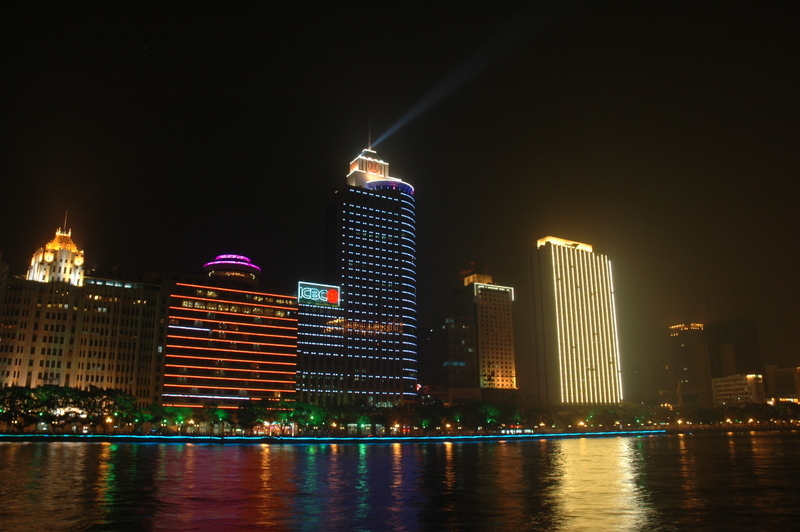 The streets and buildings along the river face the water with people enjoying the night view from various places by cruising, strolling, and dinning. 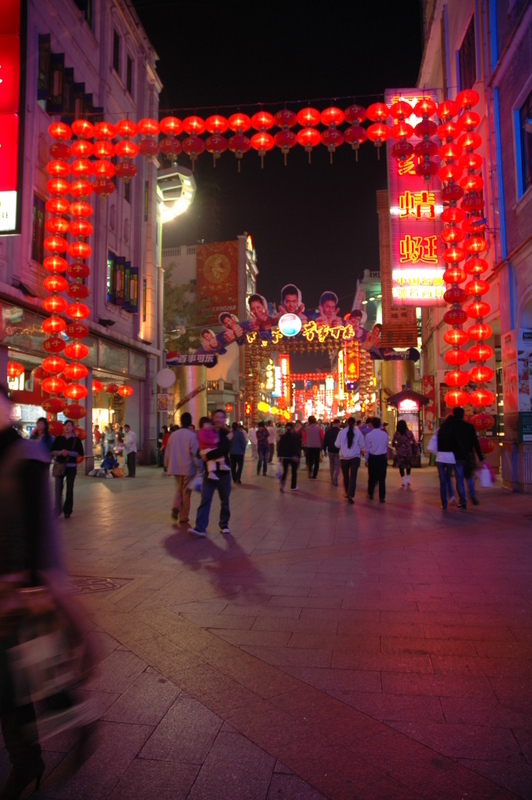 The pedestrian shopping street Xia Jiu Lu is famous for old shop houses and as a redeveloped entertainment district. Along with Chinese type red lanterns that line this street are an infinite amount of neon and other luminous signage that create a chaotic and exciting atmosphere. 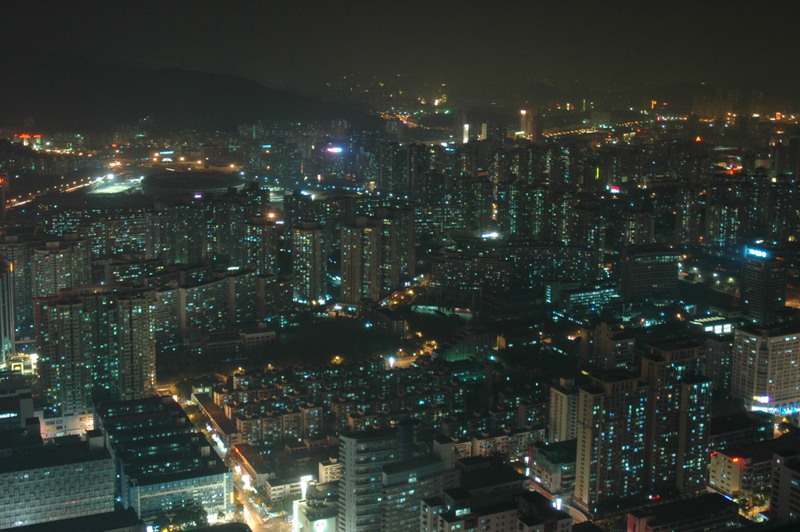 After being labeled a special economic zone in the 1980`s, the population escalated and transformed the Shenzhen area into a gigantic urban beat. The city grew overnight like an illusion from a virtual world, but the population and high-rise condominium boom keep growing; which makes for an interesting nightscape.